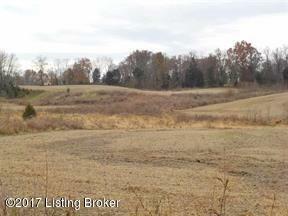 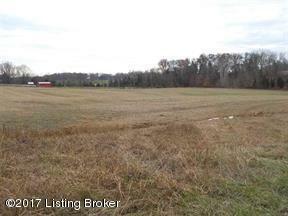 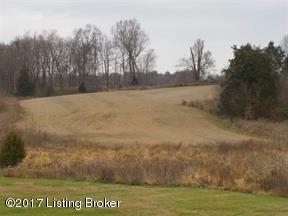 Beautiful farm with 52 acres of cropland, 25 acres of scattered woods and remaining in low land creek area. 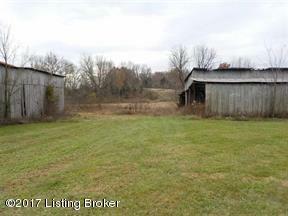 Propertyhas a 56' x 96' tobacco/hay barn and a 72' x 105' hay/tool shed over 1000' feet of frontage off Hwy# 509 Samuels Road and a creek running through this property. 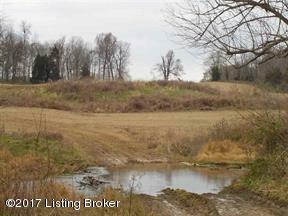 Less than 1 mile from Hwy 245 and 5 miles from Bardstown. 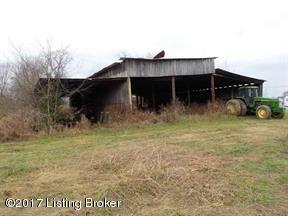 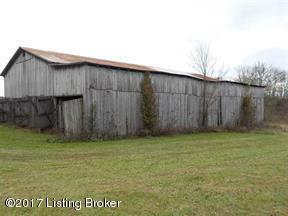 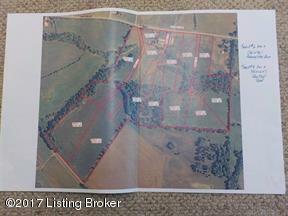 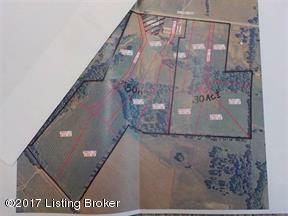 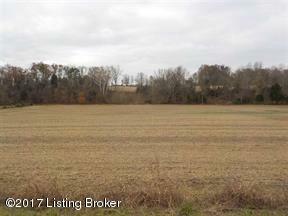 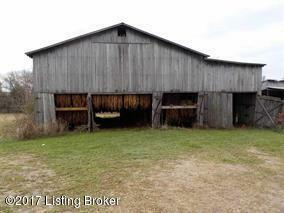 Seller would consider a 50 acre and a 30 acre selloff division of this property if interested!